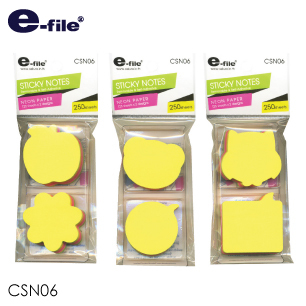 Now no one will miss your note! 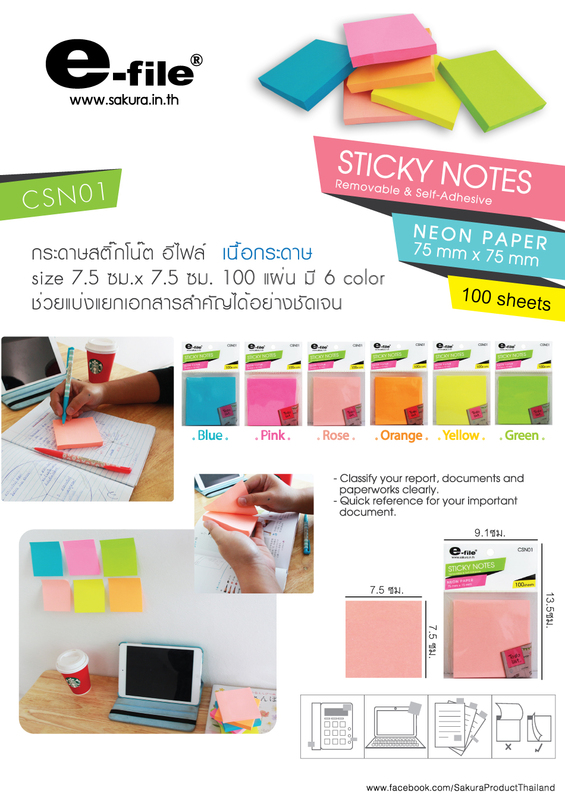 With this sticky paper note in 6 bright and fun colors. 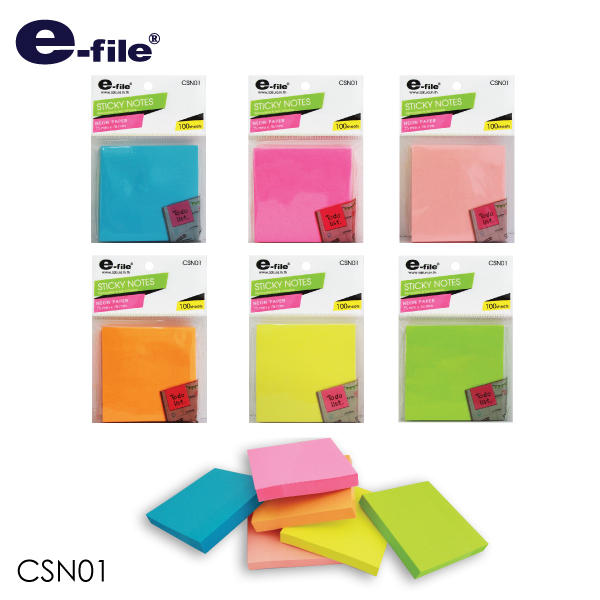 Great for organizing items, files and documents or use it to simply leaving an unmissable note!